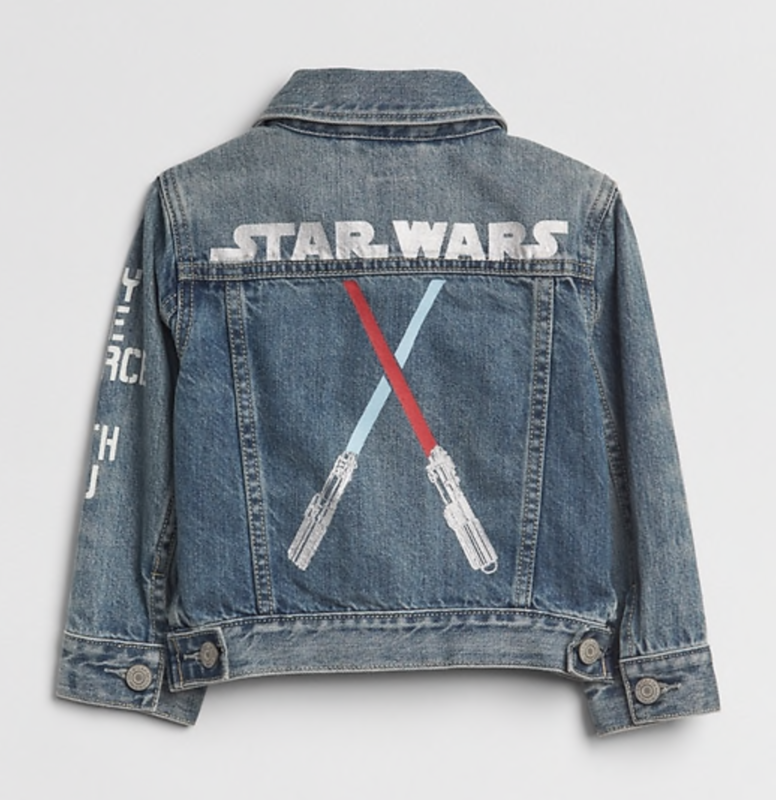 Heritage brand Gap knows what the what is when it comes to making clothes kids want to wear, so it makes perfect sense that when they combined forces (!) 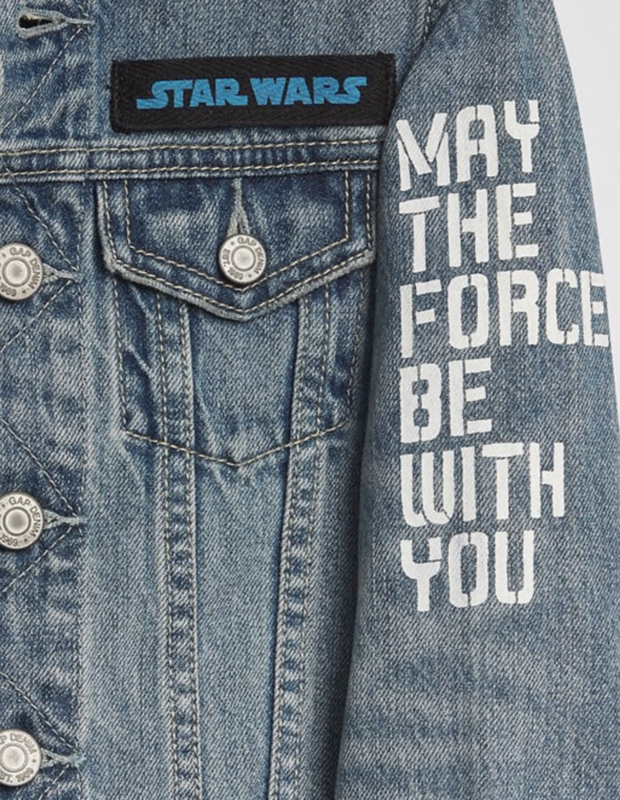 with the Star Wars folk, the resulting range is nothing short of a-geek-able! 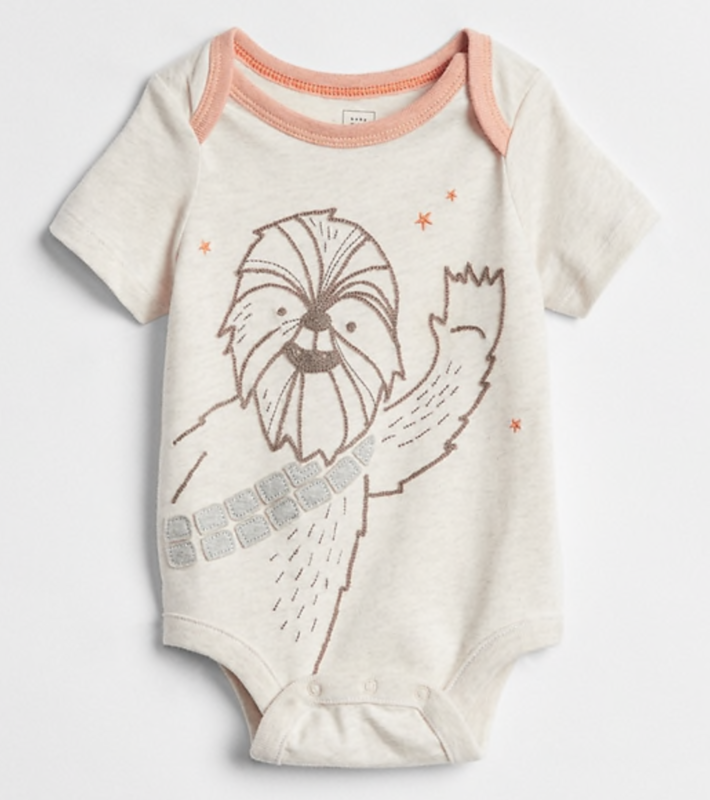 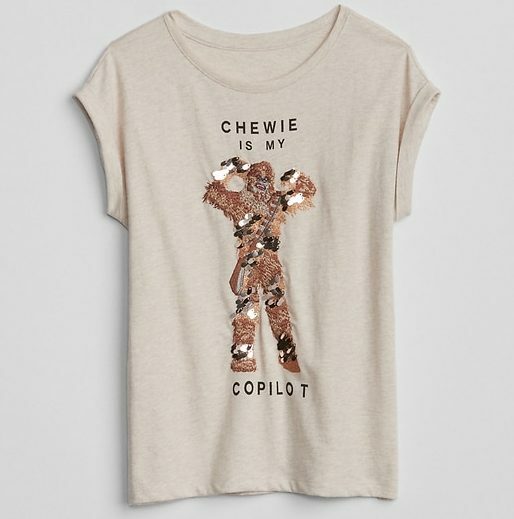 This range isn’t just for kids though, there are mix and match pieces for everyone in the family, with age-appropriate Star Wars detailing for babies through to mums and dads. 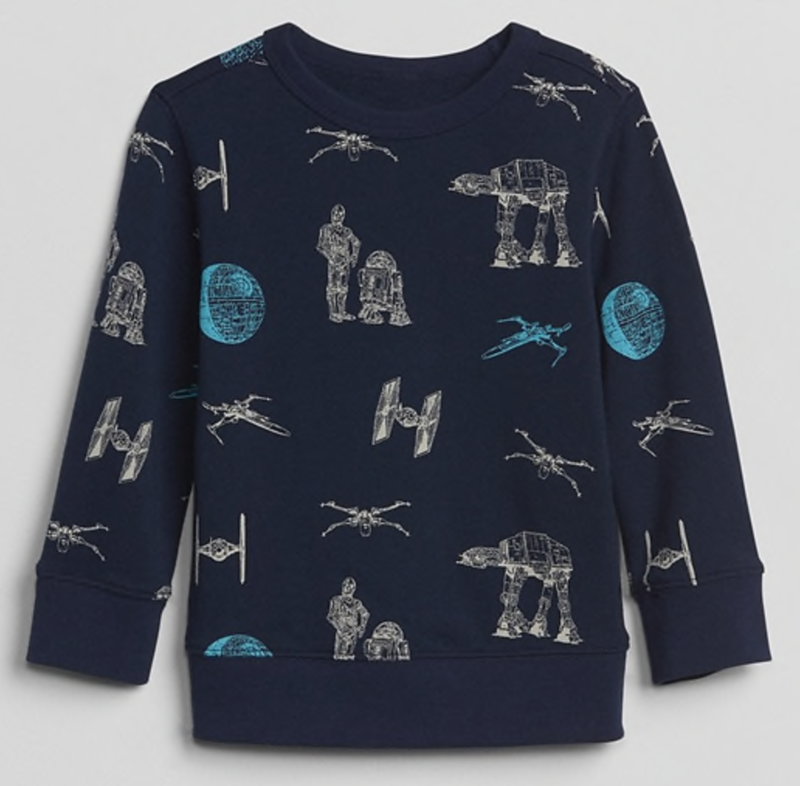 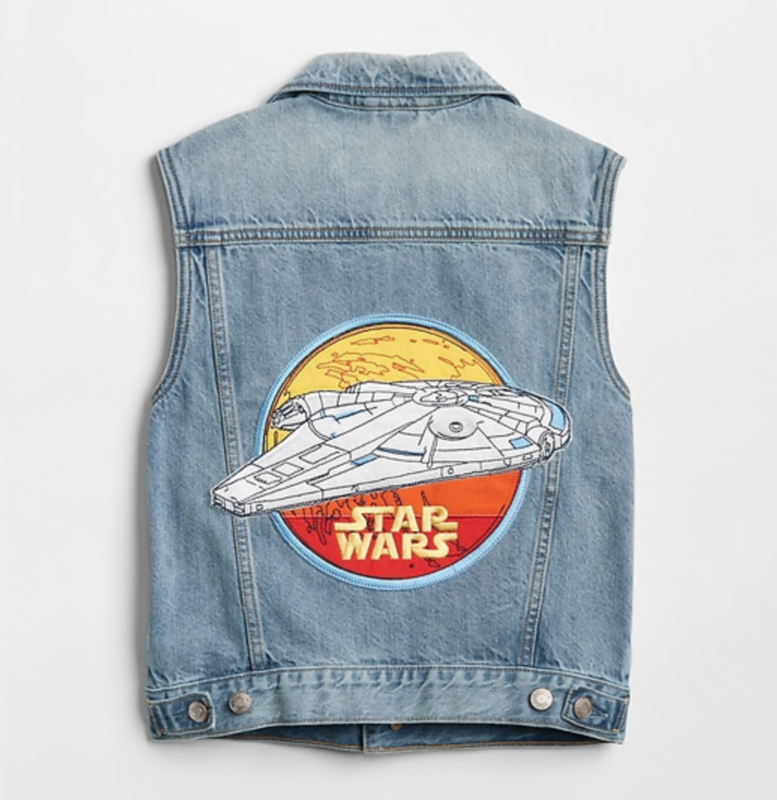 Not only are there the usual Star Wars signature tees that you’d expect (featuring Darth Vader, Storm Troopers, Millennium Falcons and more), there are also some unexpected pieces that are guaranteed to excite every little Jedi! 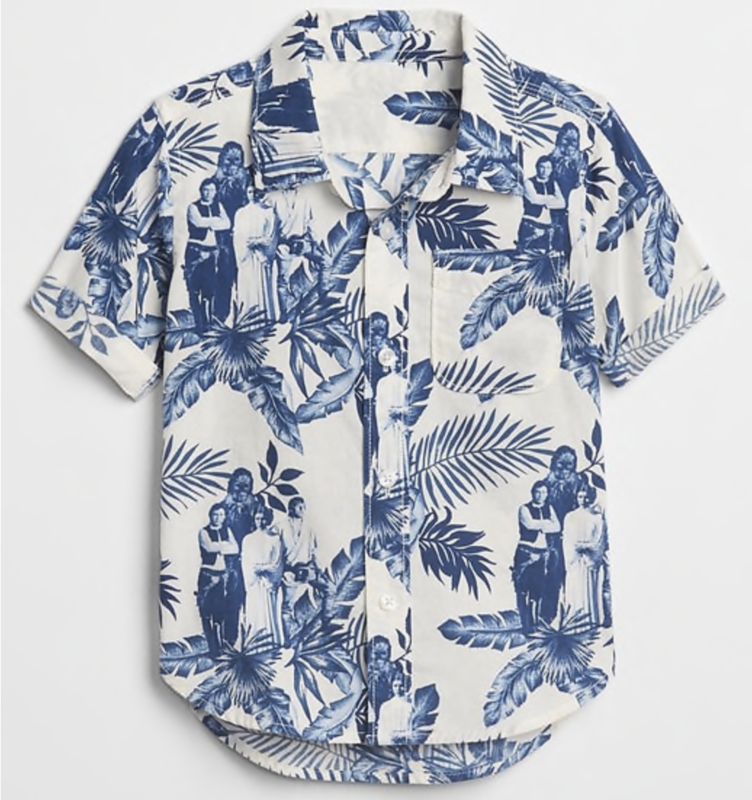 The cutest slip-on shoes, bucket hats, Hawaiian shirts and denim pieces have us wondering just how much further the budget can stretch this week. 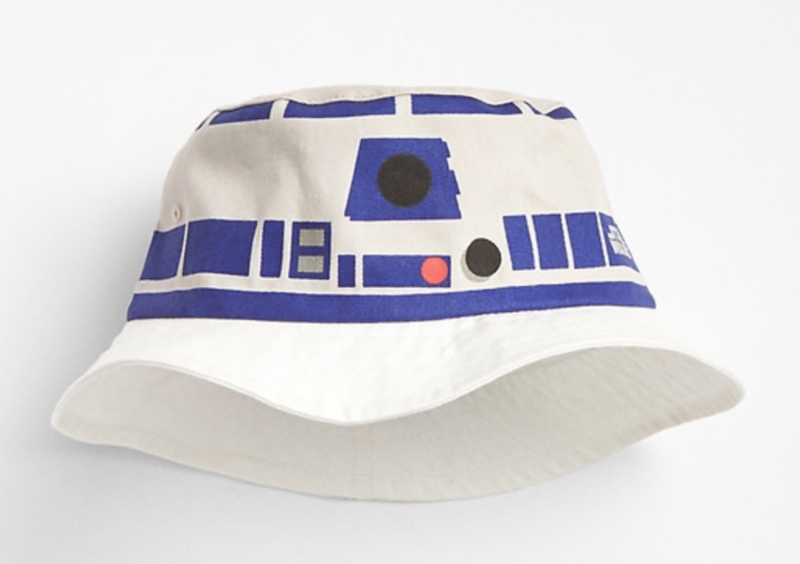 You can view the whole range here, or scroll down for some of the highlights!